Try “Word”+”Contraction”+”Generator” on the Word Contraction Generator and you get (among other offers) Wontrenator. “Bonnets”+”Hoods” gives you (among other offers) a Boods. 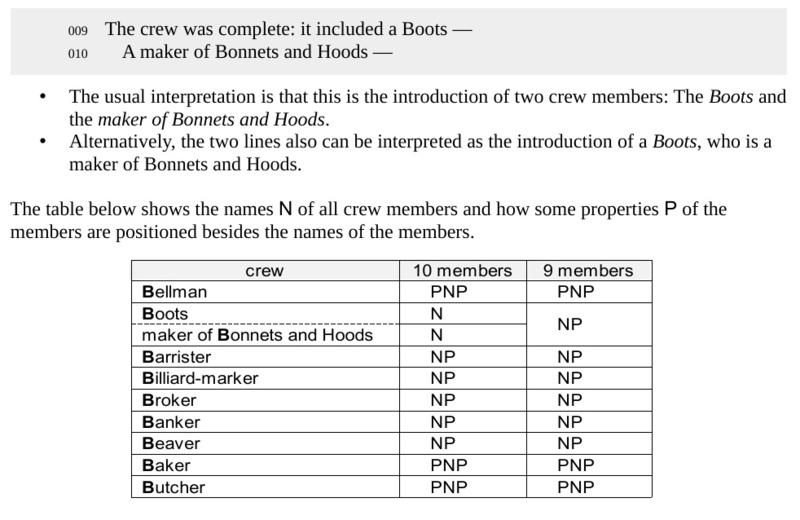 The contractor doesn’t do it, but when selecting A WORD WITH SOME LETTERS in the Word Mixer, the tool yields (among many other offers) Boots for “Bonnets“+”Hoods”.